A large African canvas for a unique interior ! The dimensions of this ethnic canvas are 110 x 60 cm. For the purchase of this African painting the 48h delivery is free in metropolitan France and Belgium. This African painting canvas is brush and hand made by our artists. Coming in XXL size this African canvas will be the perfect decorative piece for your white walls ! 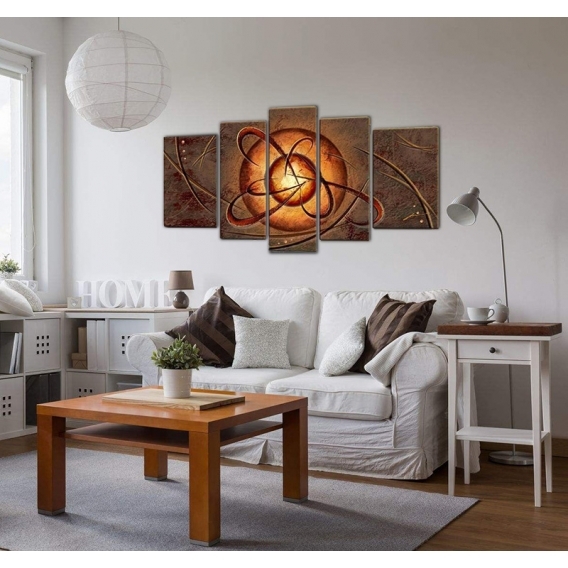 Experience earth creation on a hand made unique ethnic canvas with its central ball of energy giving to this African wall canvas, magnificent hues of brown and orange. 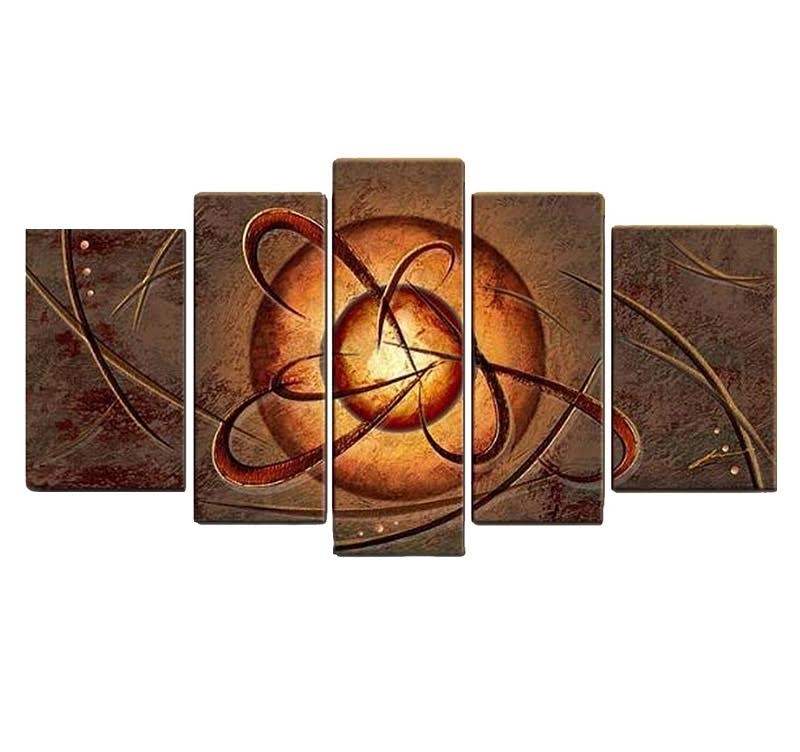 In five boards and highlighted with a wall light this multiple painting canvas will be perfect above your bed. At last an ethnic painting canvas that will seduce you with its design and relief, where the artist’s brush strokes can easily be seen. 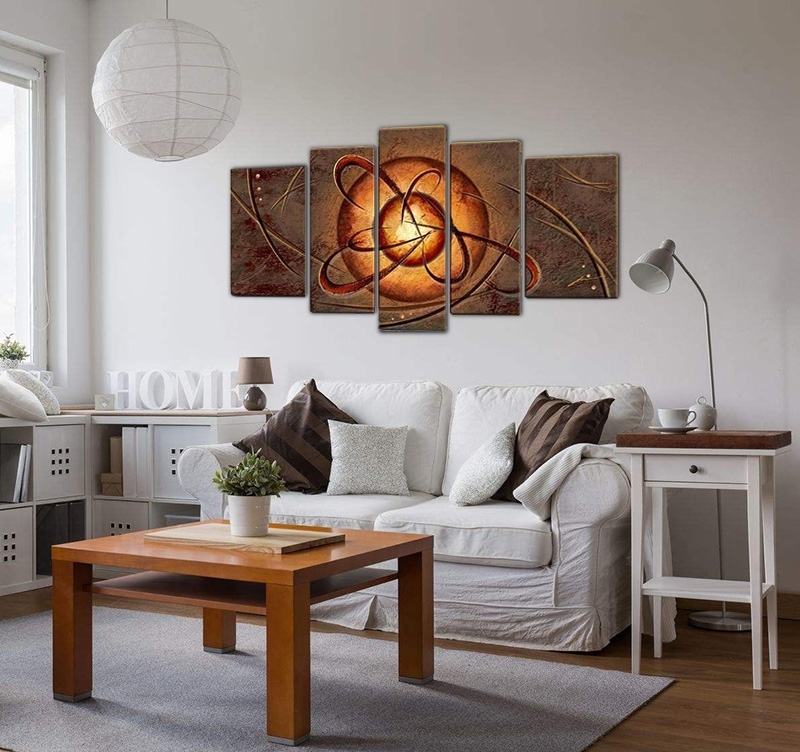 The African painting canvases in this category are painted on a cotton canvas and stretched on a Canadian pinewood frame so the picture is ready-to-hang. The canvases are delivered wrapped and with cardboard corners and are ready to hang. 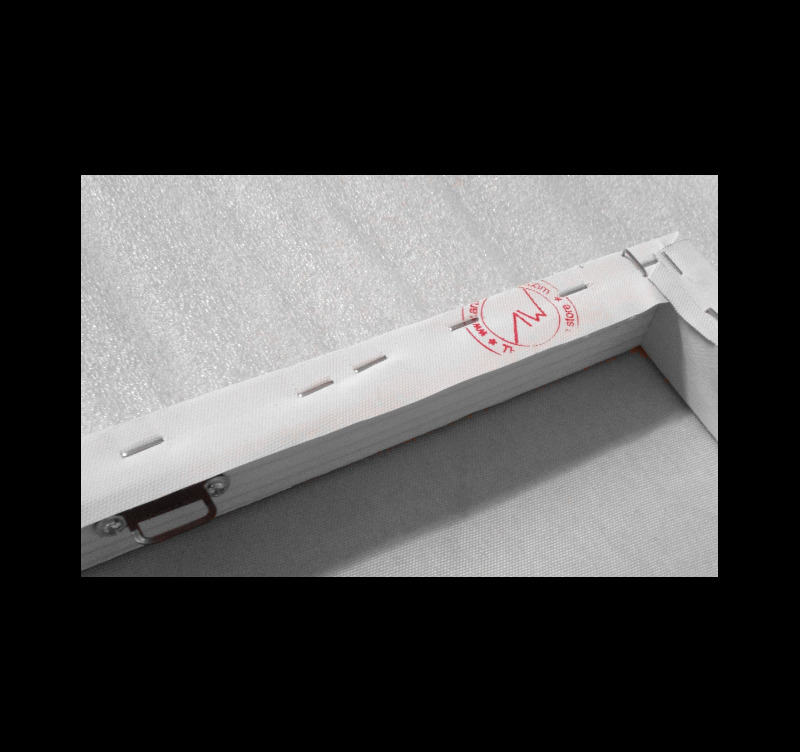 All the deco canvases of the African canvases category are original works to ensure a better finish and a long-lasting quality.